Hydrogen Embrittlement Relief (HER), also known as hydrogen removal, generally before and after electroplating process, especially for high-strength high hardness of the parts in the electroplating process. 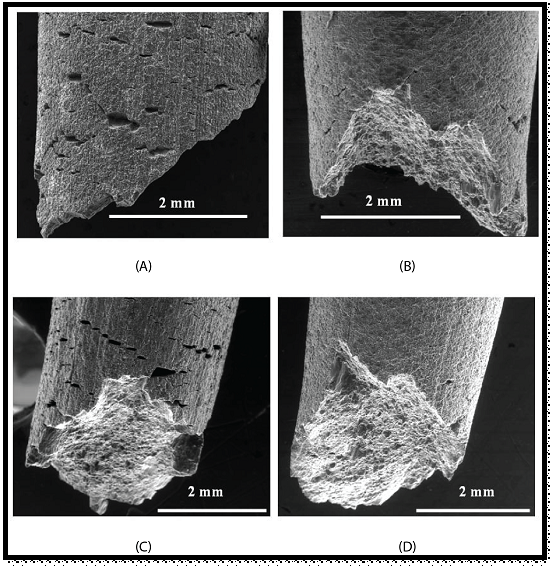 Hydrogen embrittlement (HE) is usually characterized by delayed fracture under stress. There has been a car spring, washers, screws, spring and other galvanized parts, after the assembly in a few hours after the rupture, the proportion of number. A special product cadmium plating in the use of the process has been a lot of crack fracture, has organized a nationwide research, to develop a strict process of hydrogen extraction. 1. Placed in the oven (preferably in a vacuum oven) or in hot oil (for hard chrome plated) and treated 2~3h under 200~250℃. 2. Heat oil can obtain the same effect as hydrogen removal in the oven, because of its uniform heating and the effect of filling pores on the coating, it is helpful to improve the protective function of the coating and the requirement of the equipment is simpler. 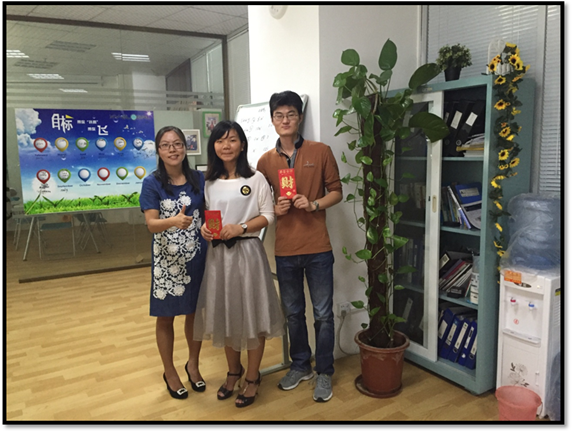 XY-Global’s employees are standing by to assist our customers with any questions they have! Just contact with us to receive answers !